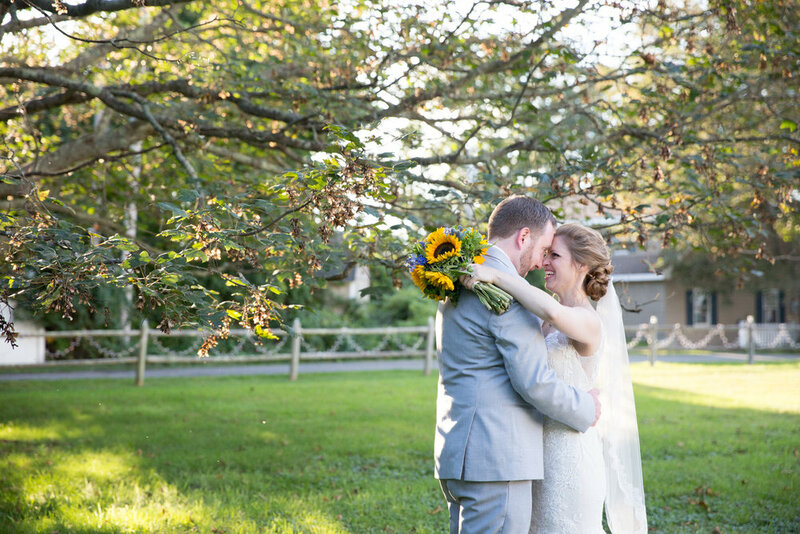 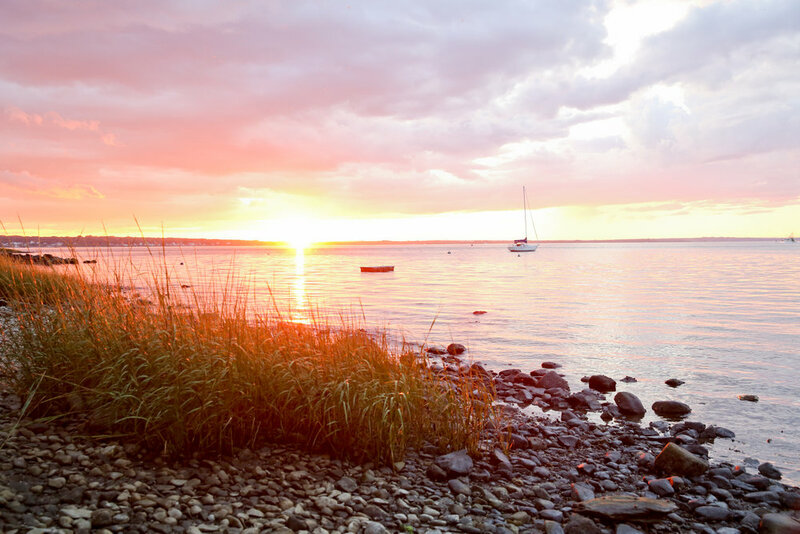 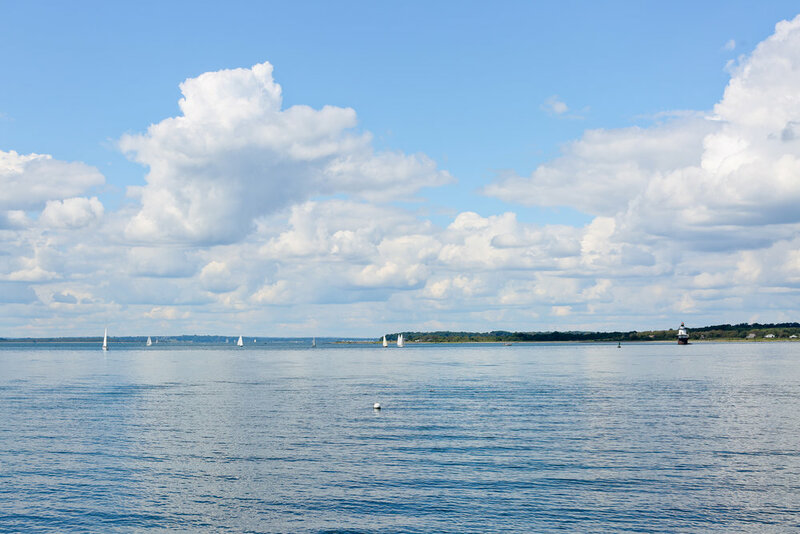 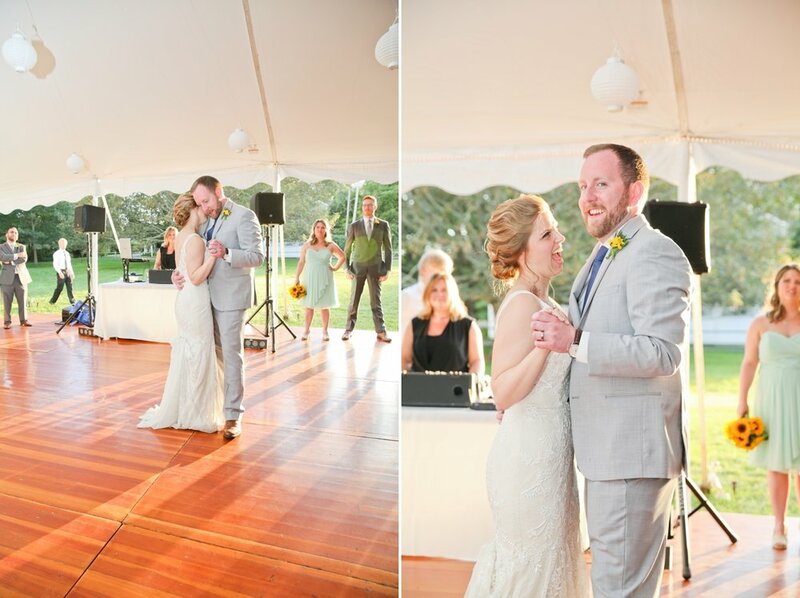 Trissa and Tim hosted their wedding at Trissa's grandmothers oceanfront home in Portsmouth, RI. 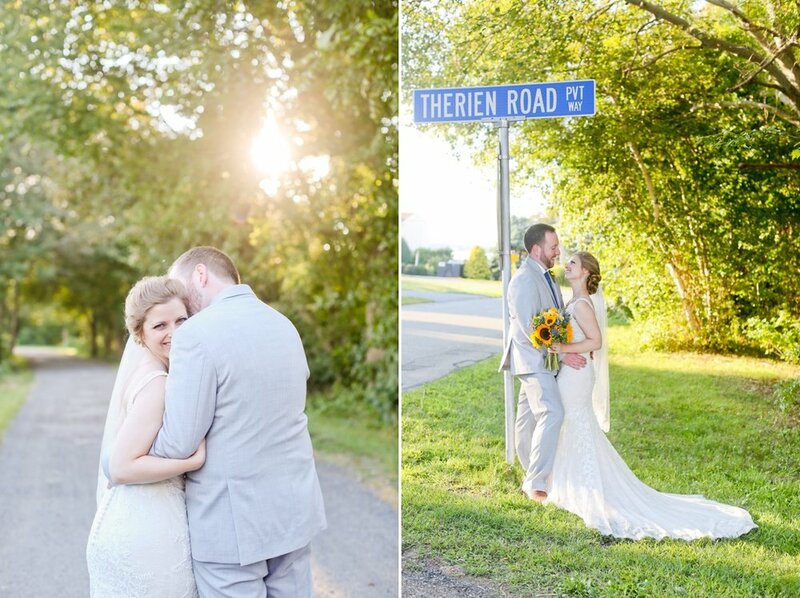 This lovely home was the perfect wedding location - a location rich with family memories. 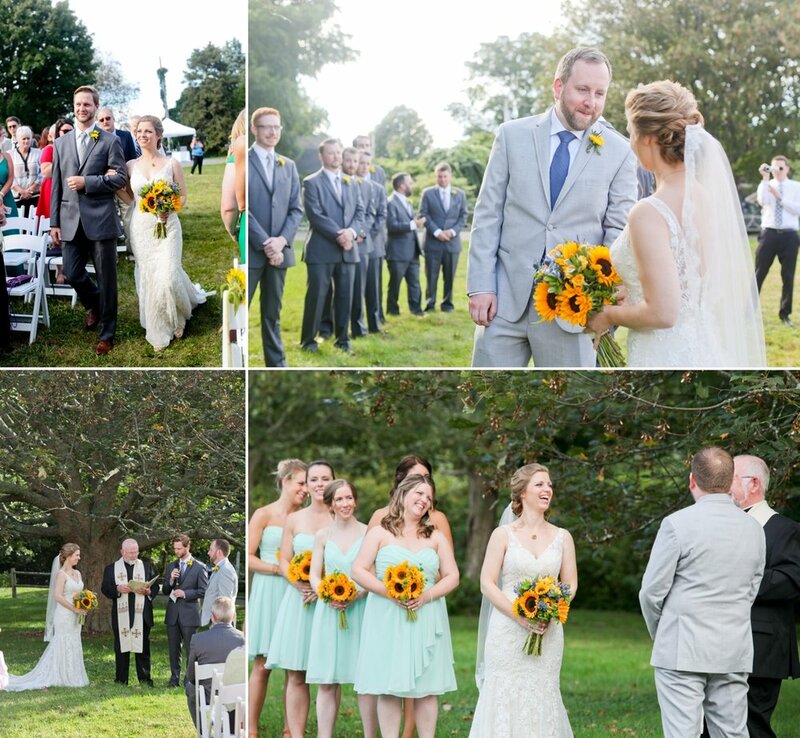 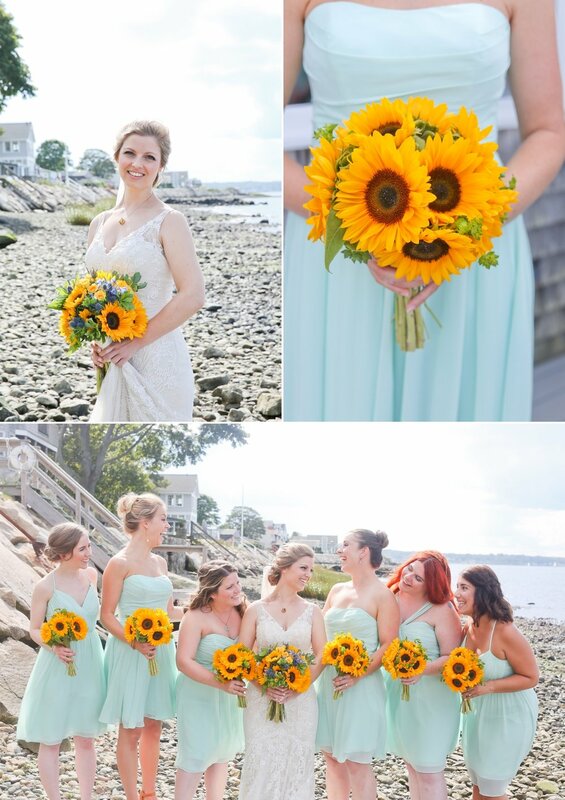 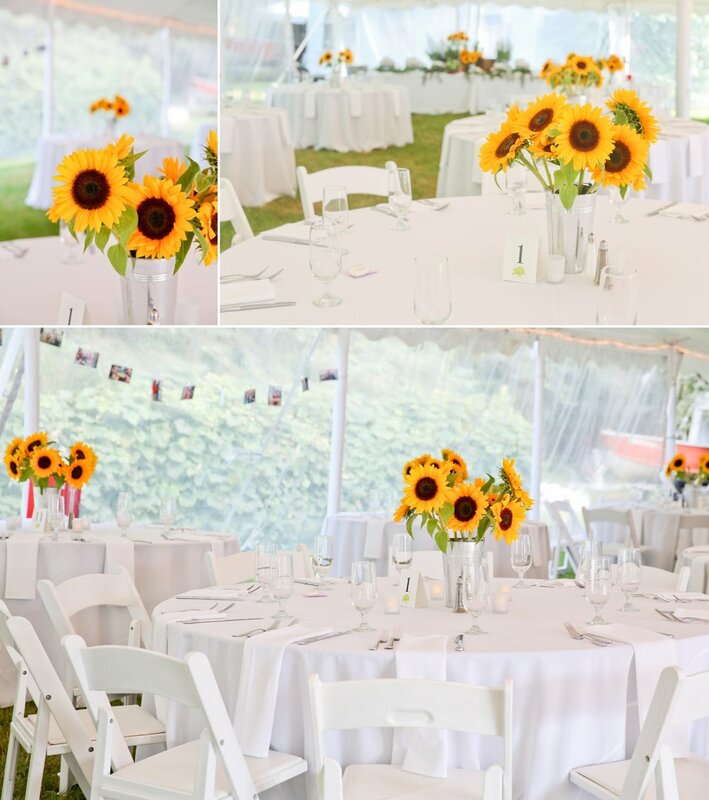 Bright poppy colors of sunflower yellow and mint decorated the happy occasion. 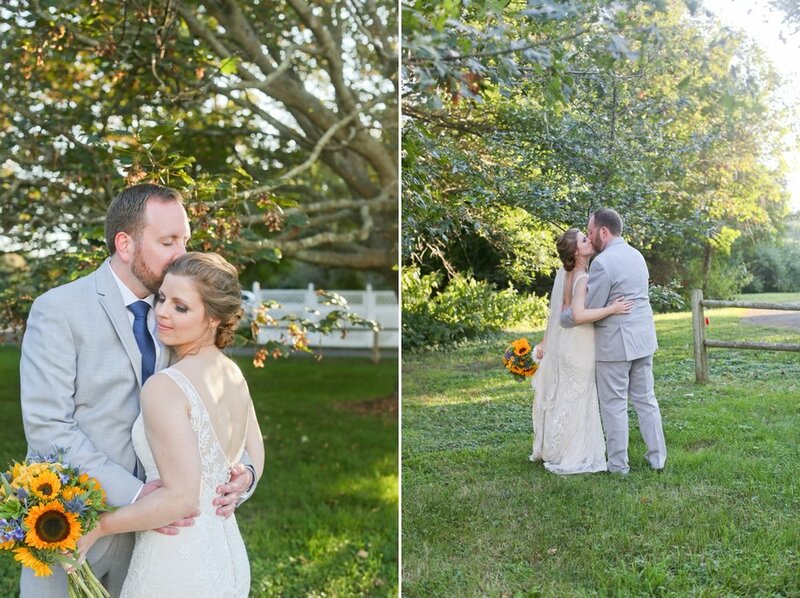 Their wedding truly had a natural and laid back feel, which was exactly the theme these two were aiming for.